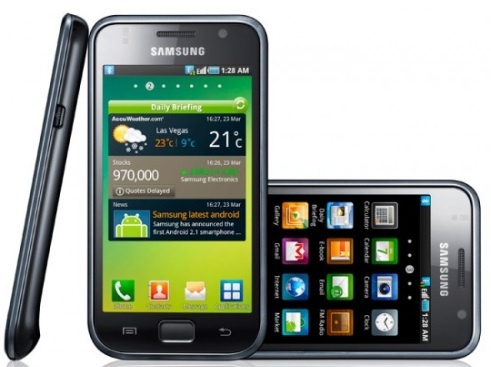 Samsung Galaxy S II (I9100) Price in india Rs. 29,000. Samsung Galaxy S II (I9100) Price in Mumbai Rs. 29,000. Andorid OS Smartphone. Great features. samsung's latest stylish and slim smartphone is Samsung Galaxy S II (I9100) . It runs on Android v2.3 Gingerbread OS. Its Dimensions 125.3 x 66.1 x 8.49mm, 3inch Capacitive Touchscreen, Display Resolutions 480 x 800 pixles, Its Weight 116g, 8MP Camera with LED Flash light, Video calling camera 2MP, Bluetooth 3.0+HS, XMM6260+1GHz Dual Core CPU.